Progressive house, dutch house, EDM or future house. All these sounds are to be found on this album to compliment any beachparty, show, catwalk or sport activities like zumba, aerobics or just pumping iron. Spring break sounds to slowly kick off that summer feeling. Progressive house track for pool parties. Uplifting fresh dance track with a vocal chop melody. A house style build up as the DJ begins his set. Hypnotic half time organic track for the catwalk models. Great classic twerking sounds to bring life to the parties. Frivolous growling dubstep to light up the dancefloor. Electronic workout music to animate all sport activities. 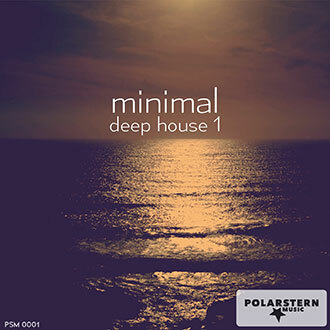 Driving minimal progressive house to lose yourself in. Miami speedboat party with beautiful girls and cocktails. 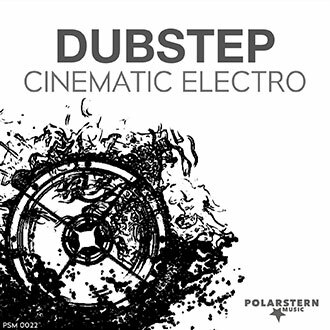 Electronic stomp with dubstep elements to drive along the strip with. Electronic workout music to complement every zumba session with energy. Atmospheric arm waving festival sounds. Beat driven mombaton sounds. For latino afro parties. 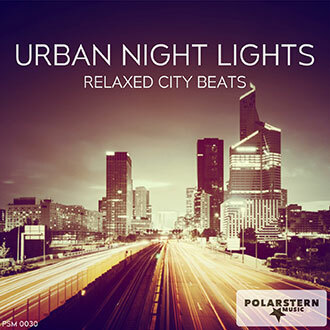 Light minimal driving industrial beats with minimal vocals. 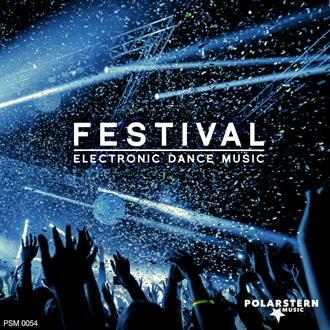 Light trance festival background with an uplifting melody. Stomping electronic workout music to animate all sport activities. Light trance background with an uplifting melody. Stomping melodic techno to shake the dancefloor. Happy soft house for the small workout moments. 90s classic house with visions of leotards and aerobics. Melodic pumping muscle sounds for those gym sessions.